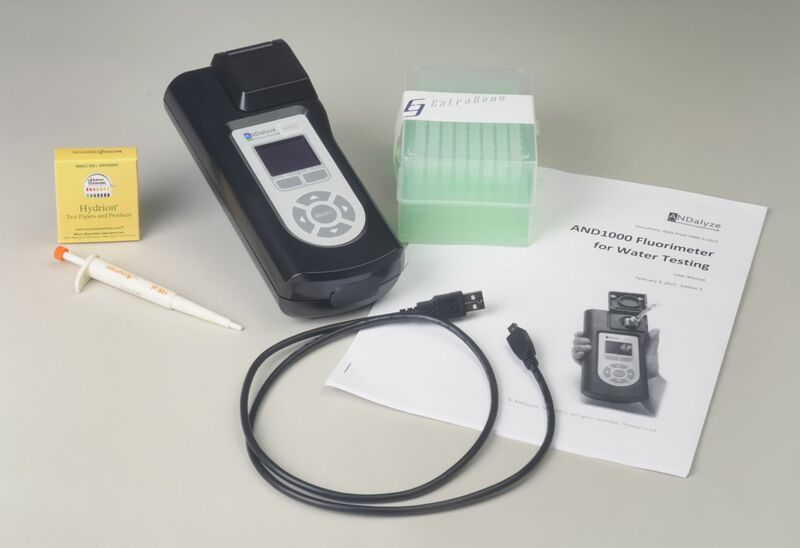 The AND1100 Fluorimeter tests for metals in water in two steps and less than two minutes, significantly reducing the test expenditures, complexity and wait times experienced in traditional tests. 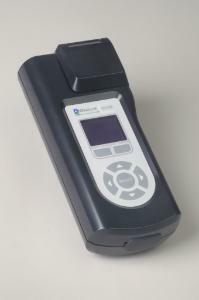 Powered by DNA, it is a breakthrough in streamlining the water analysis and reporting processes. The AND1100 Fluorimeter is a platform centric portable device for heavy metals testing for drinking water and industrial water supplies. 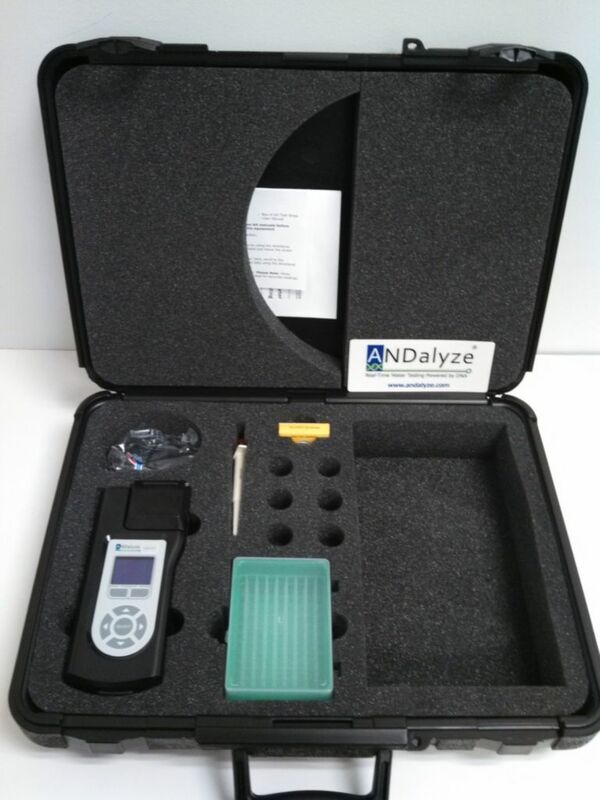 It uses an extremely sensitive measurement technique in tandem with ANDalyze sensor kits to determine the toxicity levels of heavy metal contamination. Sensor kits are available for lead, uranium, copper, mercury, zinc, and cadmium; with more to come. Ordering information: Measurement accessories not included.